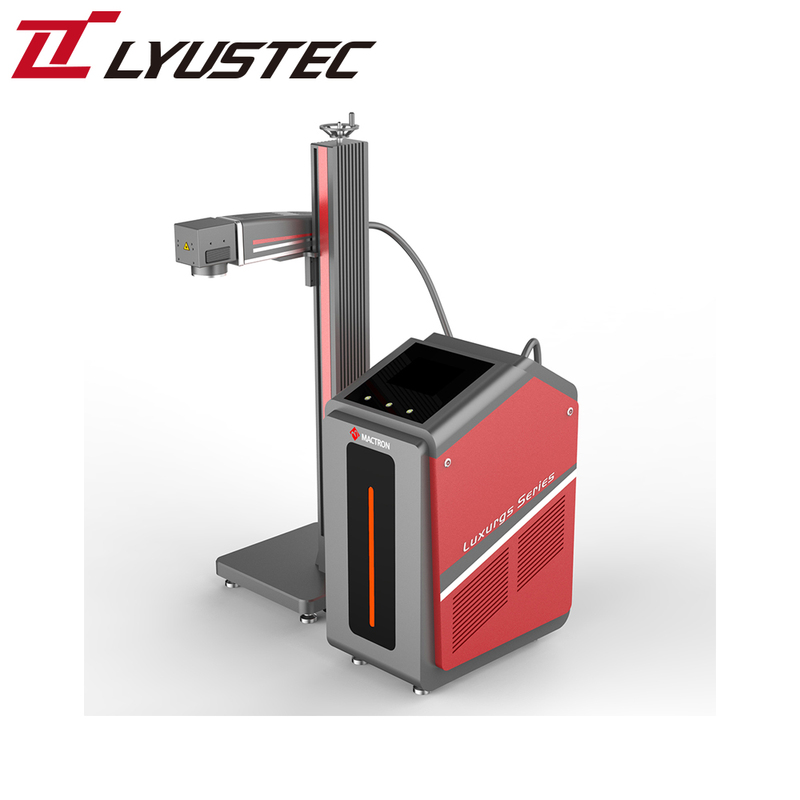 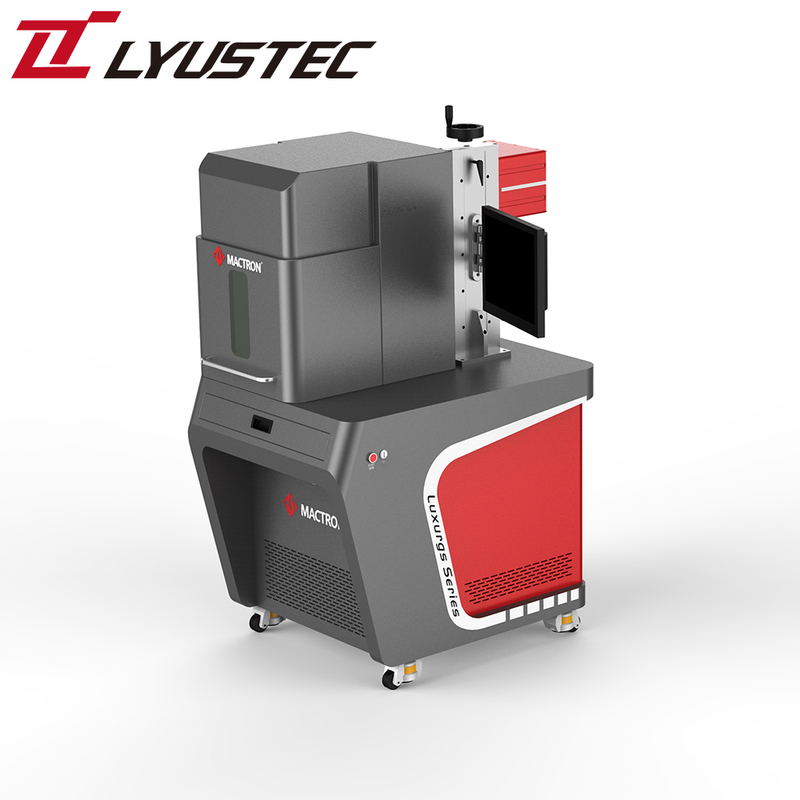 Co2 laser marking machine is a new generation of laser marking system. 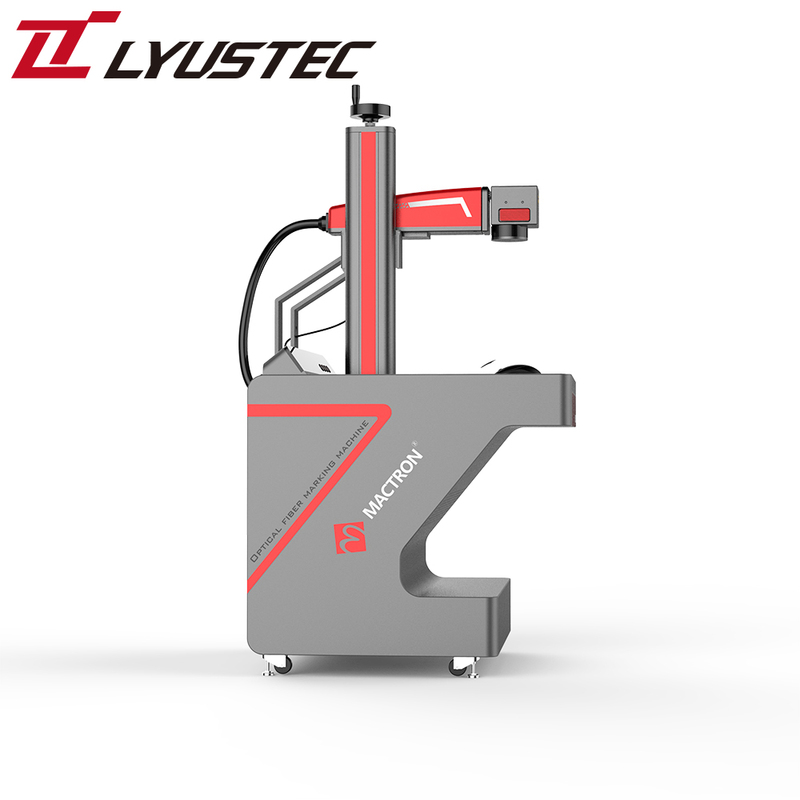 The machine adopts the industrial standardization module design. 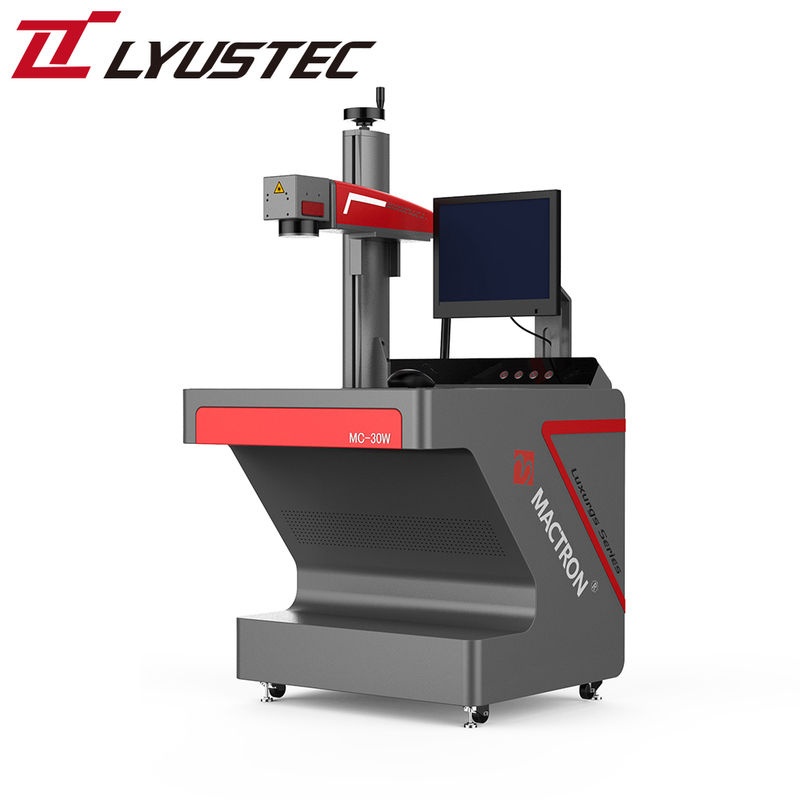 RF series are fitted with full set of imported metal sealed radiation frequency Co2 laser, high speed scanning galvanometer head, extending focusing system, high stability and anti-intervention industrial computer system as well as high precise up-and-down working table. 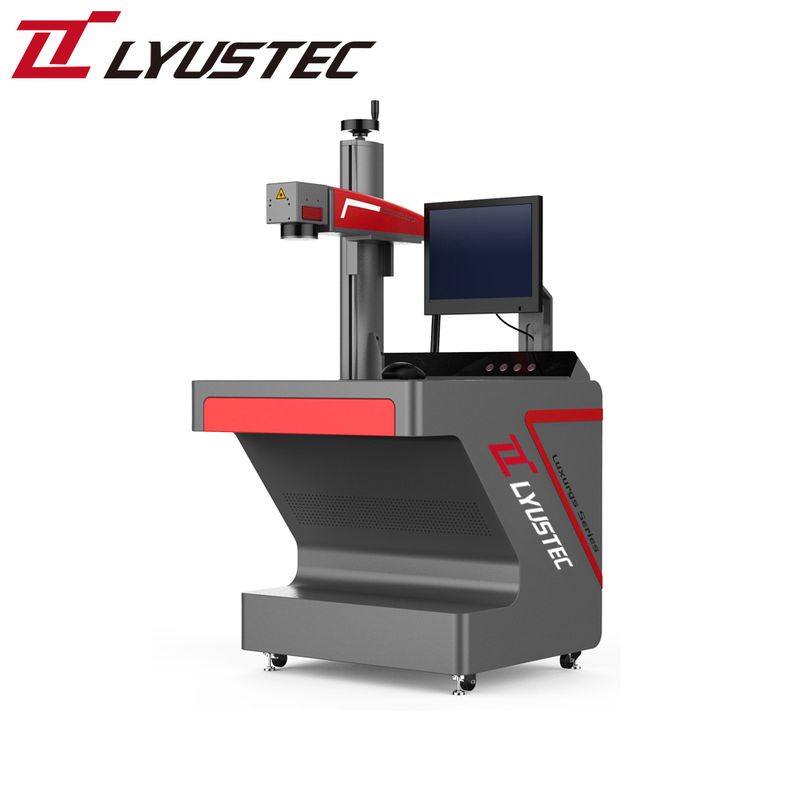 The machine can work on a continuous 24 working hours in high stability, high precision, and high speed. 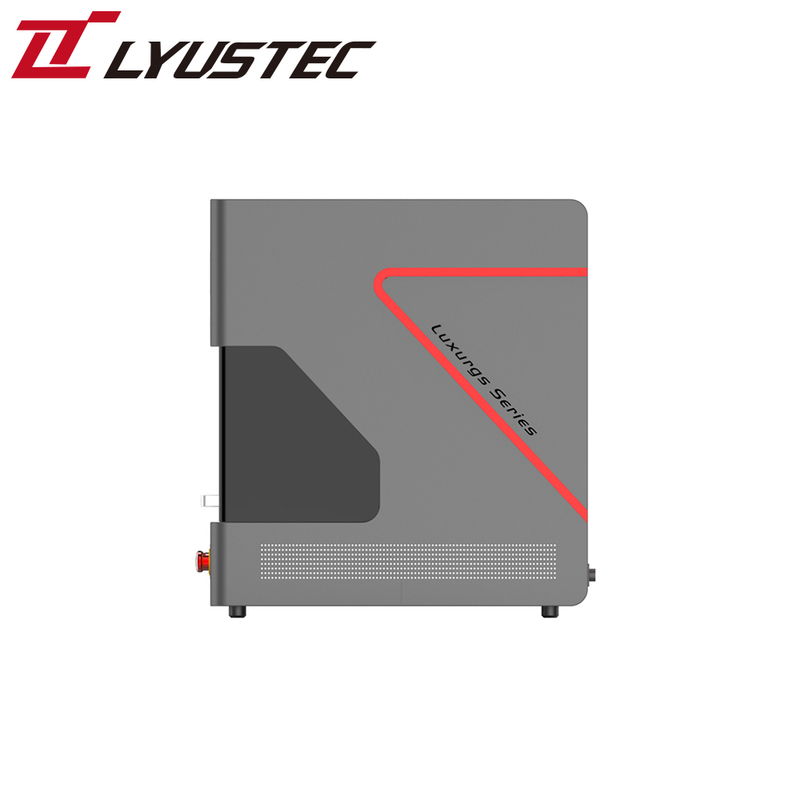 Majority of nonmetal materials such as leather, cloth, wood, bamboo, paper, organic materials, plastic, epoxy resin etc. 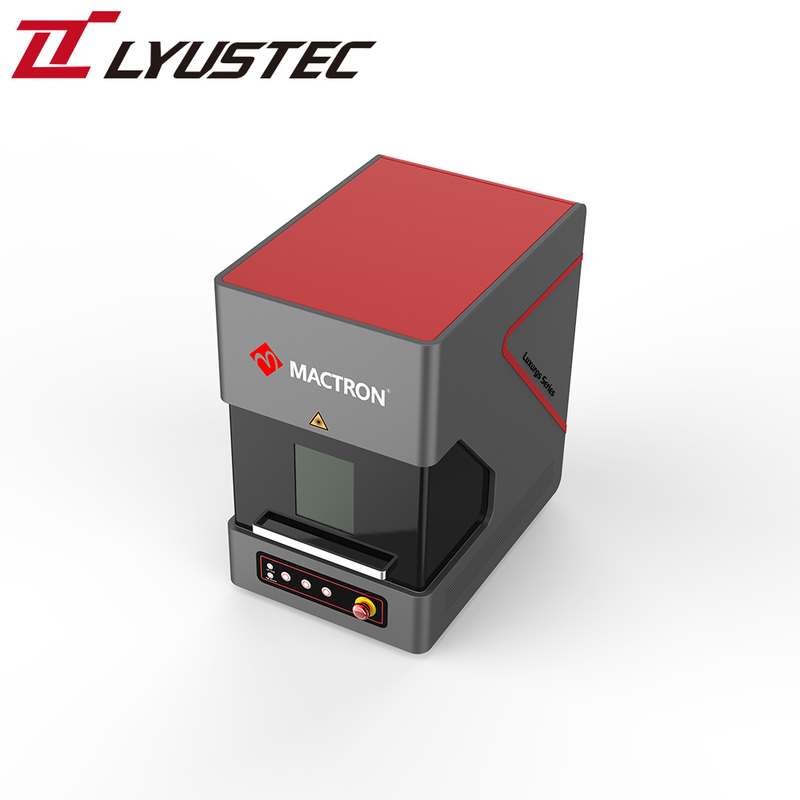 This series CO2 Laser Marker Machine is suitable for electronic components, medicines, food, drinking package, leather products, rag trade, woodworks, craftworks and package.